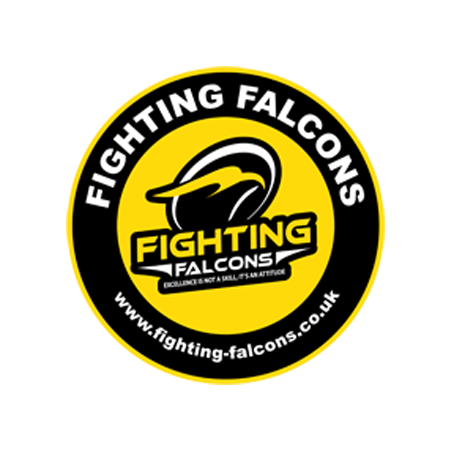 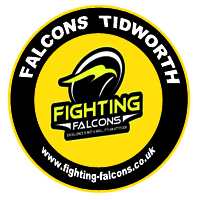 The fighting falcons school of martial arts runs Chinese Kickboxing classes for Adults and Children out of its full time hub in Andover and its satellite school in Tidworth. 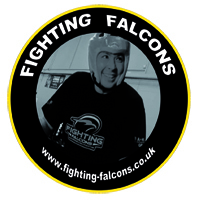 Andover also offers Falcon Birthday Parties as well as Combat Fitness and Muay Thai classes. 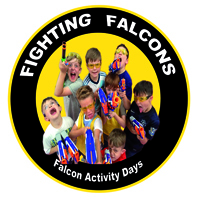 Click on the links below for more information. 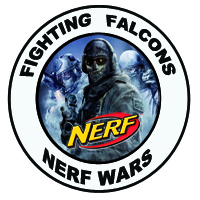 About these services.